On Tuesday Google finally unveiled Stadia, their long-teased game streaming service. For the most part, what they delivered lined up with long-standing rumors, with one major exception – there was no Google console announced. Stadia is purely a streaming service, no extra hardware involved. But could a dedicated console arrive eventually? It seems the answer is no. 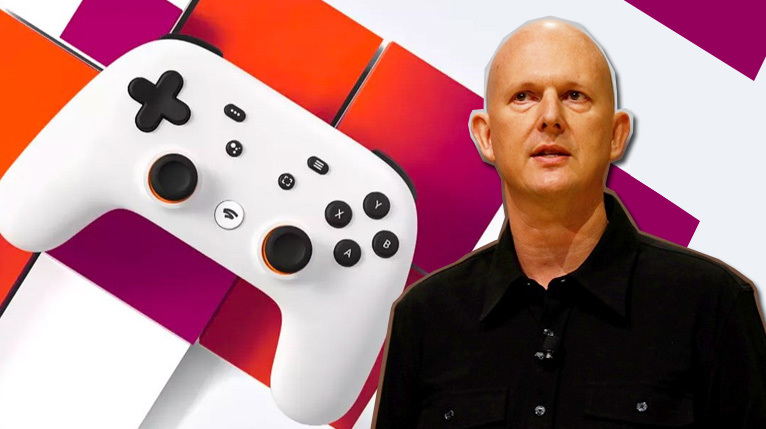 GamesIndustry.biz asked Stadia boss Phil Harrison about the possibility of a Stadia console, and he shot the concept down hard, while throwing a bit of shade at consoles in general. On the subject of Internet data caps, Harrison expressed confidence that ISPs will raise or eliminate their caps as game streaming becomes more prevalent. Let’s hope so! A little more excited for Stadia now that we know 4K only requires 30mbps? You can get more info about Stadia latency and visual quality, right here.